In dairy farms, where cattle are kept for milking, it is not possible to milk every cow manually. 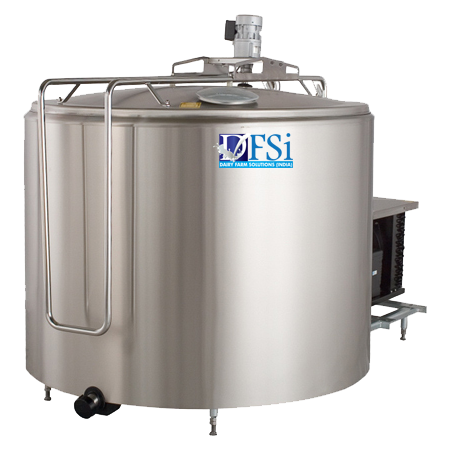 In that case, you need high-quality milking machines that are ranging from automatic milking machines to portable one. 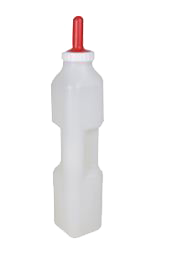 They are designed specifically to function well for efficient and rapid exclusion of milk without damage to the teat or gland and with negligible risk of sending out pathogenic microorganisms – that may cause mastitis. These machines come with teat-cups that are fixed to teats of cows to remove the milk. Not to mention the use of vacuum tubes to provide vacuum to the cups and milk tube – removing milk away from the claw. 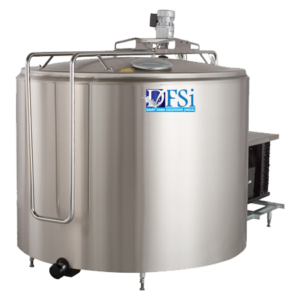 Automatic milking machines come with the option of automatic take-off system that removes the machine as soon as possible after the milking procedure is completed. They work automatically and as per the operating system used through software. They are connected to cans or milking processing machines and connected directly more cows. Depending on your choice and requirement, you have to choose the right type of machine and place your order. 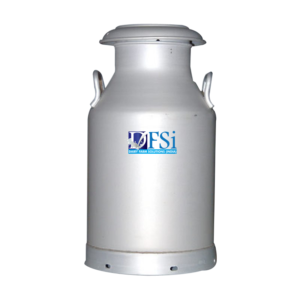 We at DFSi – a venture of Sumangalam Dairy Farm Solutions (India) Pvt Ltd, have developed highly advanced milking machines that are easy to use and come with a gamut of added features. 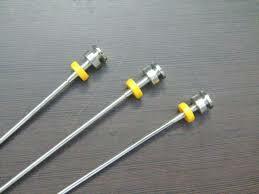 They are easy to use and provide you a way of transforming the milking process into fast and secure method.  We offer you dairy milking machines and portable milking machines at competitive rates with a user guide so that you can choose the best one. We have different models of milking machines to choose from. We provide you technical specifications and other details of the machines too. These machines are easy to use and come with various added features. 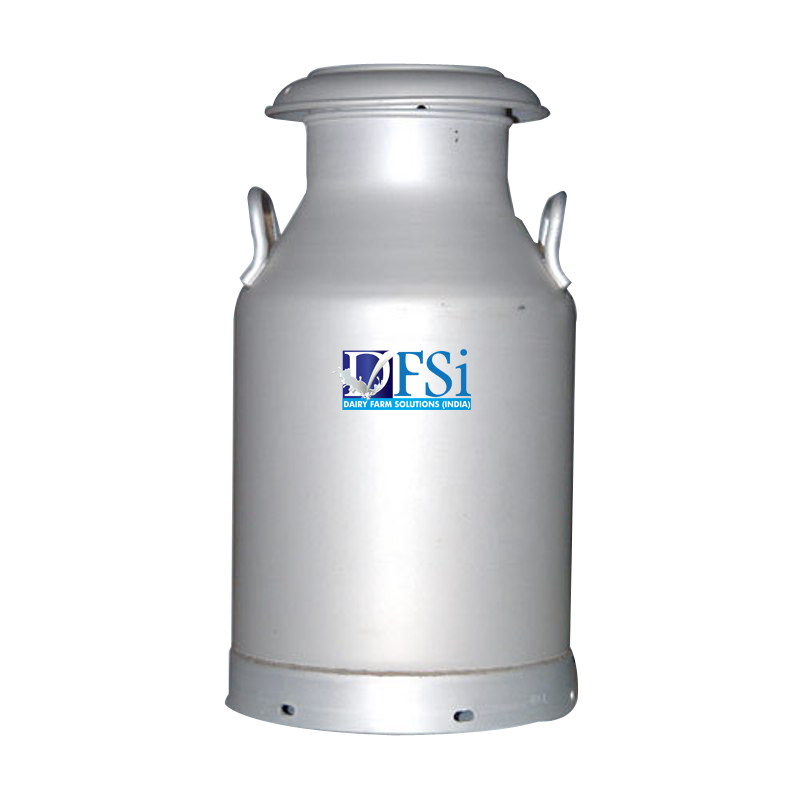 We have dealers in MP, UP, Jharkhand, Gujarat, Assam and Kerala from where you can choose the best quality milking machines as per your dairy farm needs.